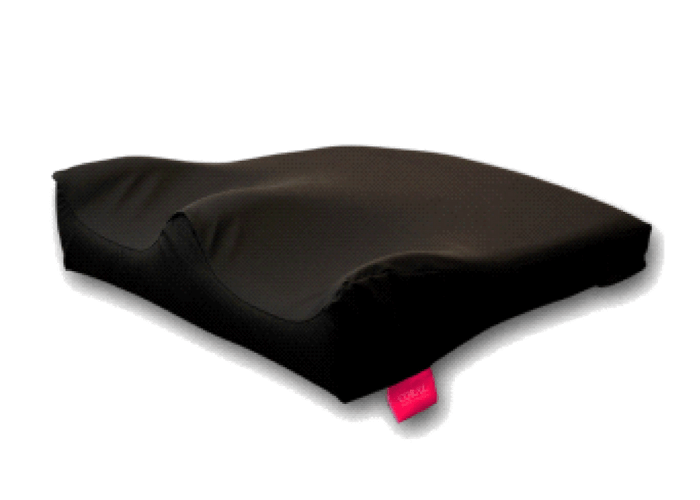 The Coral cushion is a comfortable low profile contoured gel cushion that weighs less than most standard wheelchair cushions. 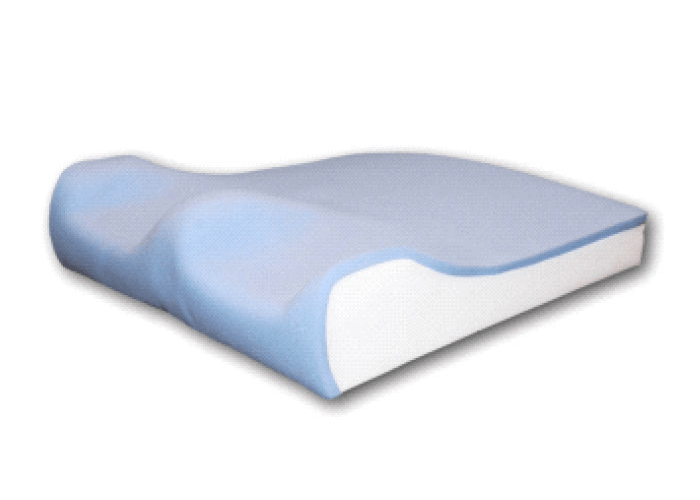 The cushion incorporates a unique type of gel that is located across the rear of the cushion and a layer of soft visco elastic foam covers the entire top surface. This adds to the protection and also acts to insulate the gel so that it never feels cold to the user. The deep contoured front also helps to improve adduction and abduction. The Coral is especially suited for active users, or individuals who prefer gel, but find gels cold and uncomfortable.